Gone are the days of booking last minute to get the best price, it now pays to book early for the best holiday discounts. 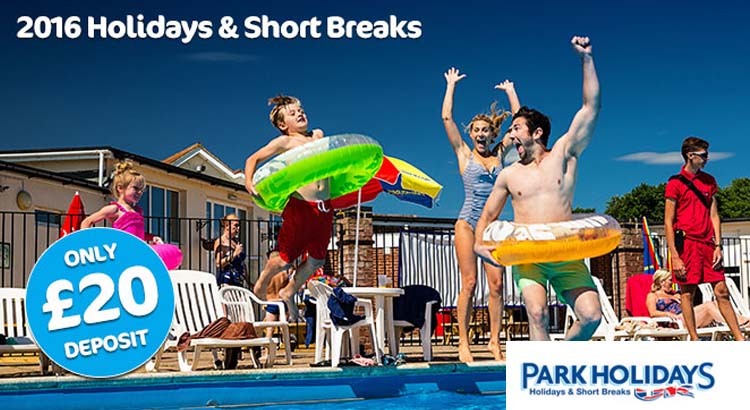 Park Holidays have also made it so easy to book with savings of up £150 off summer holidays and you can even reserve your break with just a £20 deposit. Simply click on the link below to find out more. 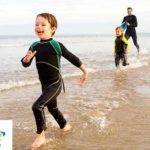 A family holiday in the UK doesn’t need to cost the earth and with Park Holidays you can enjoy a great holiday saving but also have many extras included in your family break. 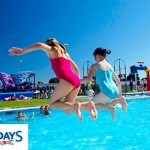 Park Holidays are one of the largest providers of caravan holidays in the UK, with more holiday parks along the south coast of England than anyone else. 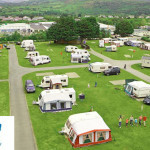 They offer value accommodation along with great entertainment, ensuring that a stay at a Park Holidays UK caravan park is the perfect getaway for the whole family. 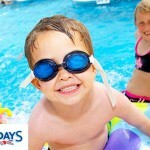 When booking with Park Holidays you get free access a great range of activities and free entertainment. Head to the clubhouse for bingo, live music or a cabaret show, and use all of the facilities with no additional cost. To make sure there’s nothing you need to worry about, they even have places onsite for you to buy meals or get a drink, meaning you can relax for your entire holiday, not having to worry about any of the cooking or cleaning. So what are you waiting for! With just a low deposit of £20 to reserve your next family holiday there is no excuse not to make Park Holidays your next holiday destination.